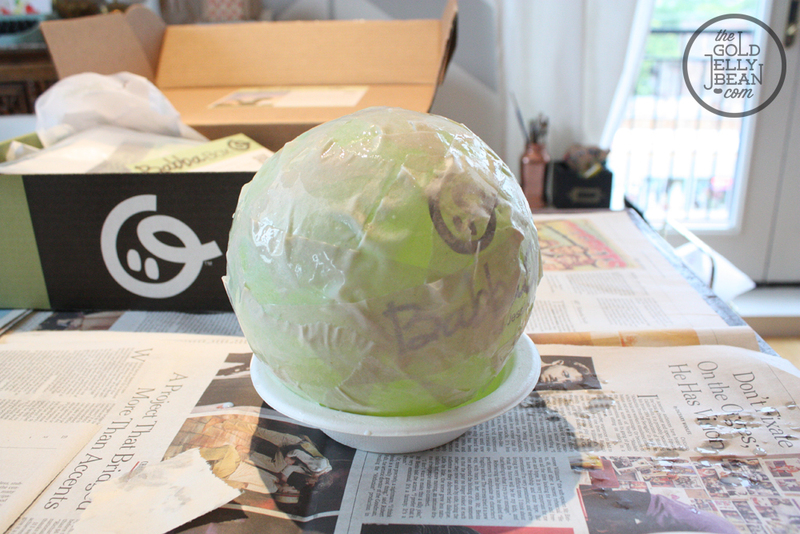 So we received our BabbaBox from babbaco.com last week, and we spent this weekend exploring, playing, and crafting with it’s contents! 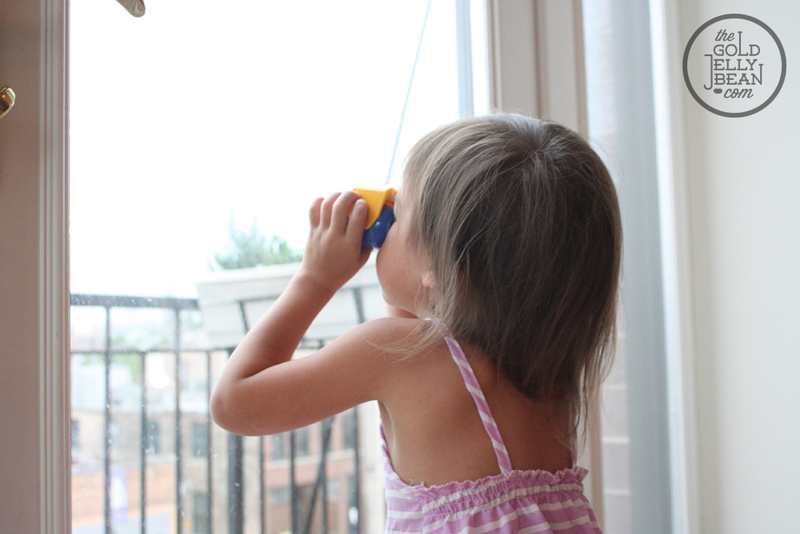 First Syd broke out the binoculars and decided to bird watch, which quickly turned into car watching. 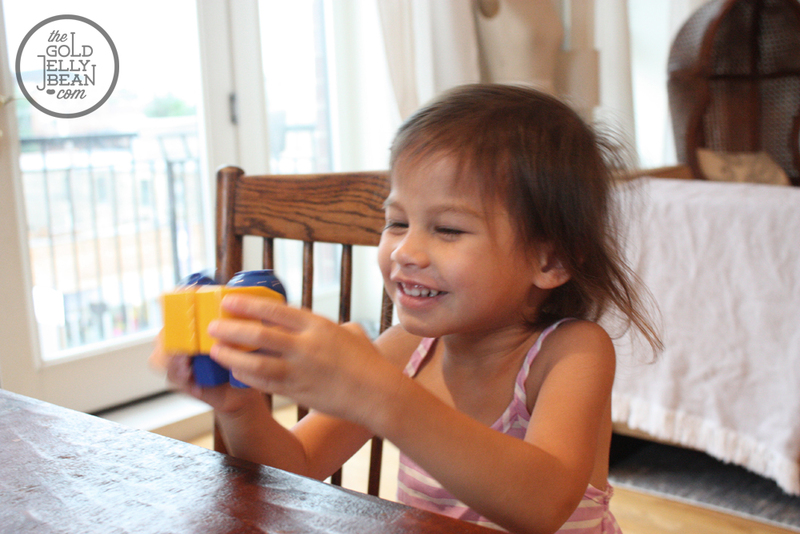 The binoculars are great toy, and she will surely put them to good use! 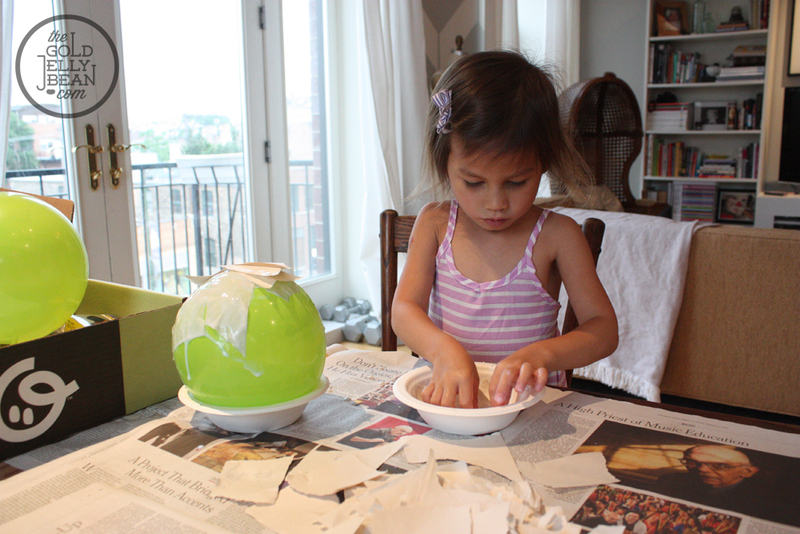 Next we got straight to crafting and broke out the Paper-Mache “Moon” Nightlight kit. Sydney is three, and so she did need quite a bit of help with this project, which really just meant lots of fun for both of us. 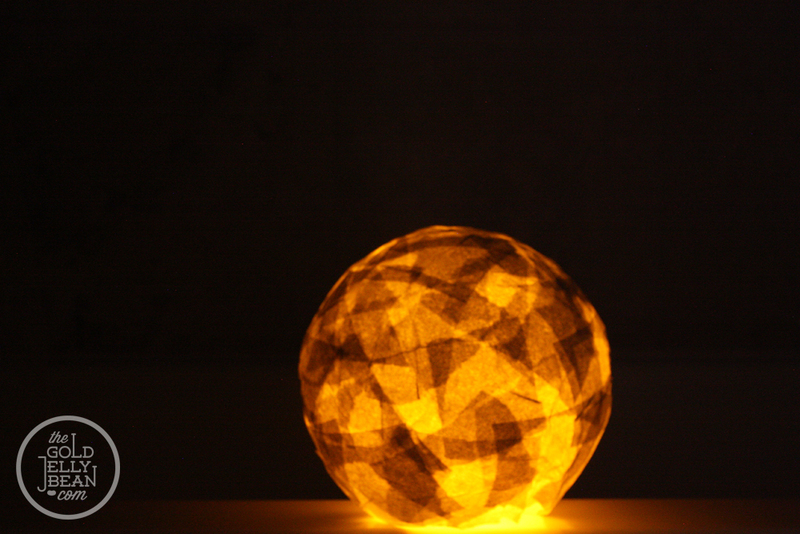 The instructions were easy to follow, and our nightlight turned out just as expected! 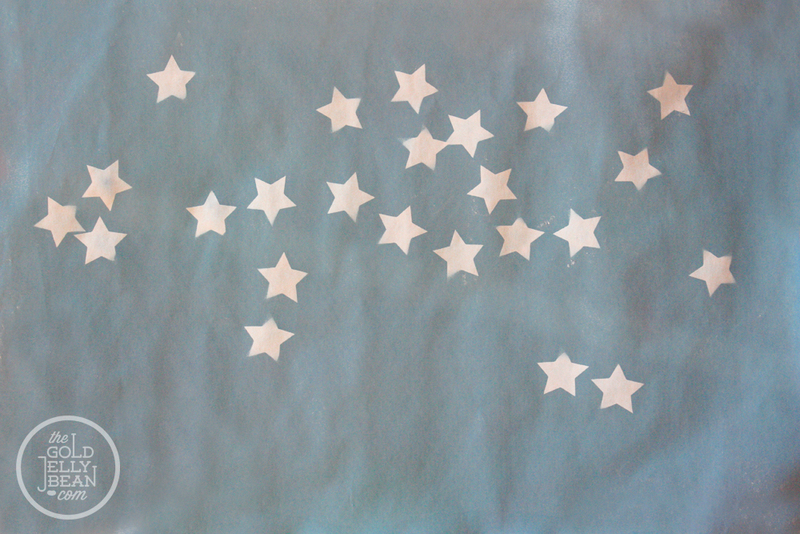 Out of everything in the box, Sydney most enjoyed making the Constellation Frame. 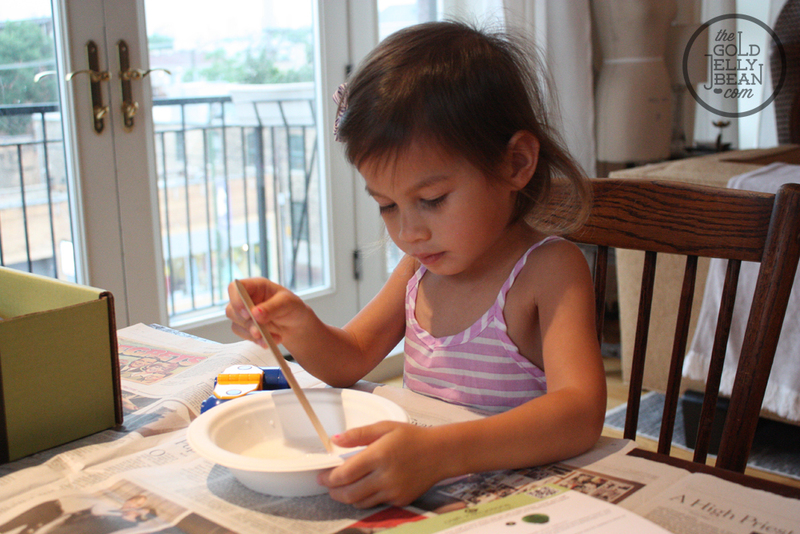 She was able to do the entire craft on her own, with just a little guidance. And now she has a new masterpiece to add to her art wall. All in all, we loved the BabbaBox. 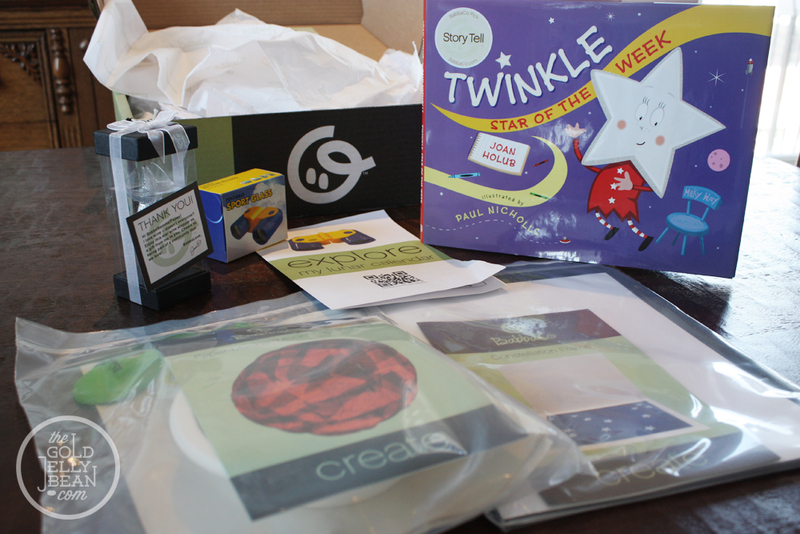 A box filled with learning and crafts delivered straight to your doorstep every month is such a great idea, I wish I had thought of it myself! 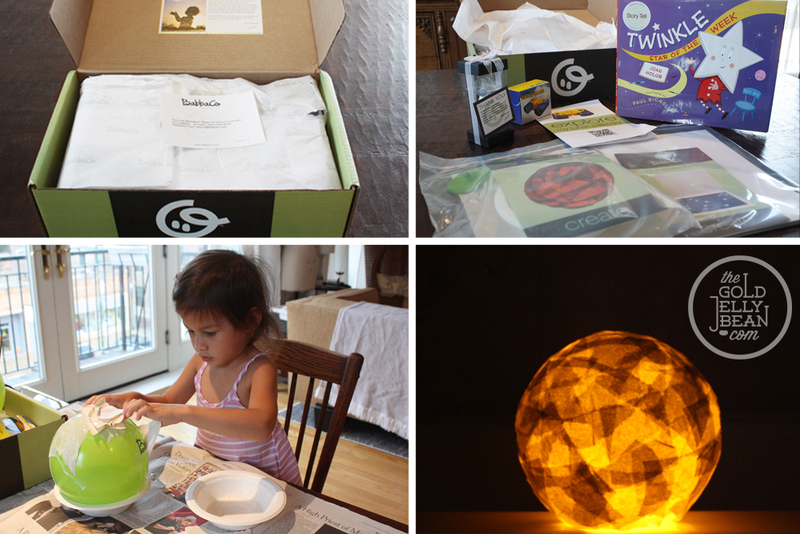 The instructions were very easy to follow, and getting items like the binoculars and book make it worth the money. 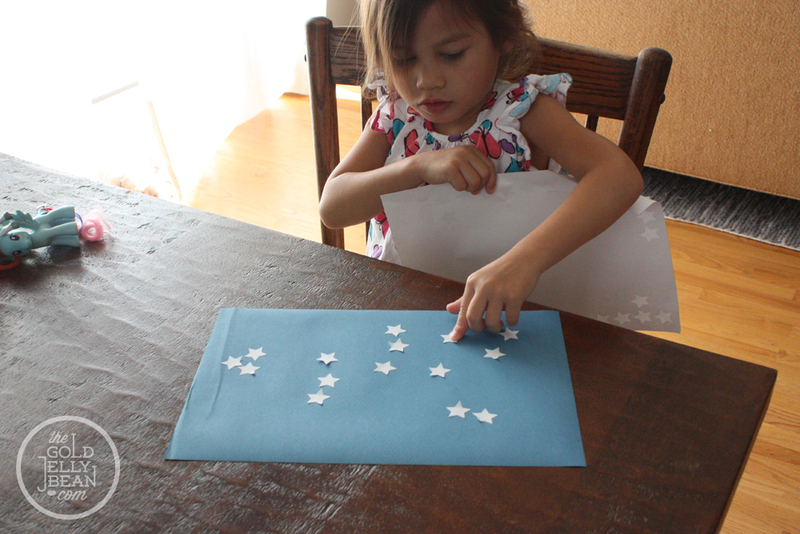 And, having the activities complete with instructions and all necessary supplies, makes crafting with your little ones a piece of cake! Now, onto the exciting news for you. 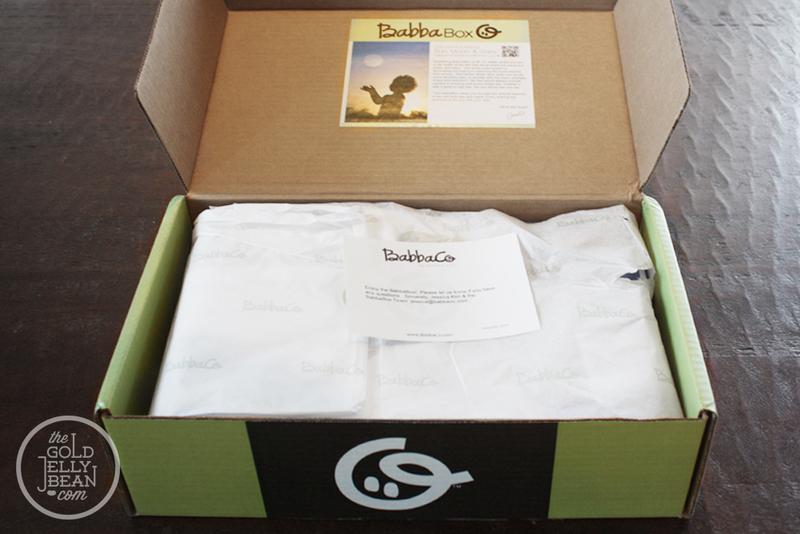 BabbaCo is giving a box to one of my followers! You can enter below by liking this post, liking me on facebook, following me on twitter, or tweeting about the giveaway. You can also enjoy 20% off your first box when you go to the site and enter code GJB20OFF before checking out. *Please note that I do not promote any products that I don’t believe in, and my review is 100% true and honest! 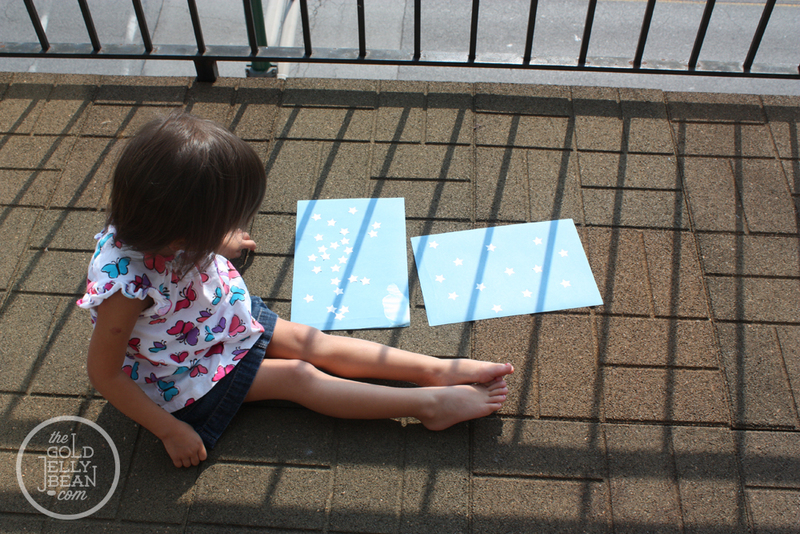 This entry was posted in Reviews, Giveaways & Guest Posts and tagged activity, BabbaBox, BabbaCo, craft, educational, giveaway, kids, preschool, review, toddler by shaleah. Bookmark the permalink. crossing my fingers! hope i win this! This is a clever idea. With parents lives being so busy it is sometimes difficult to plan and have all the supplies on hand for crafts for children. 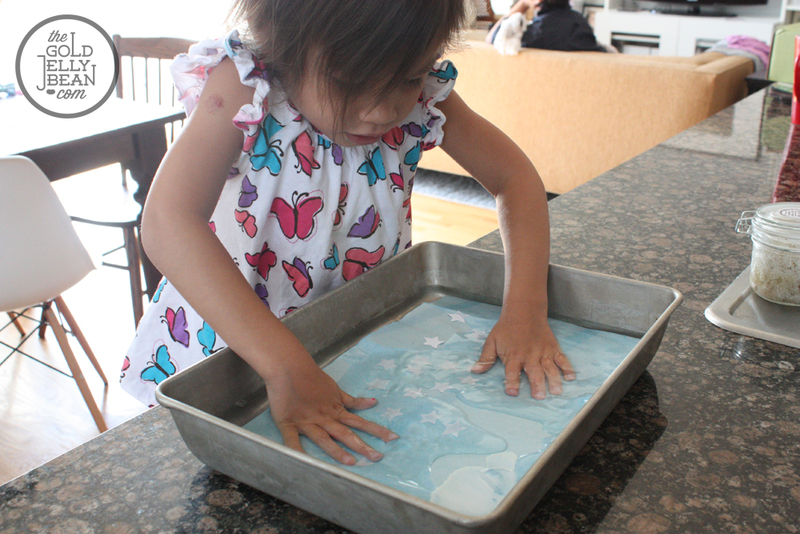 I think hands on crafts are important to enhance a childs coordination and imagination! Very awesome… I would love to gift a BabbaBox to my young nephews. They would have a blast! !